Our merchant servicing model is based on our membership pricing. 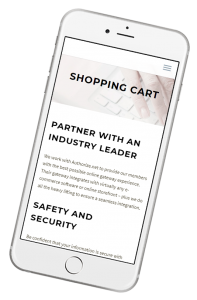 Based on your business needs, we help you select a membership level which works best, allowing our merchant to take advantage of true interchange costs. Unlike other companies, we do not add variable percentages to Interchange. 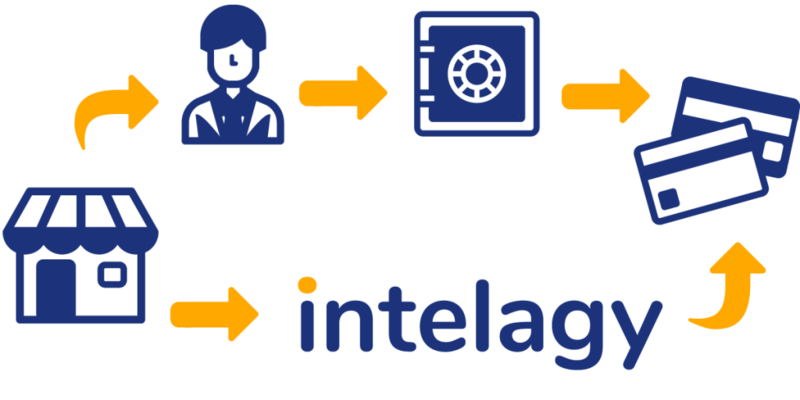 Intelagy provides your business with true and transparent Interchange pricing. 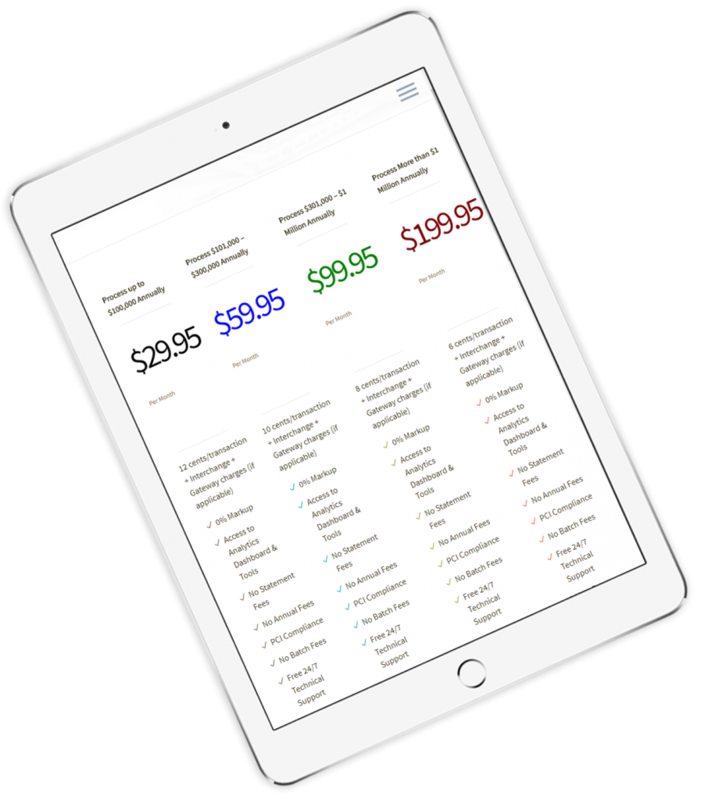 Our statements and client dashboards allow you to see what you’re paying for and why. No extra fees, no long term commitments and a seasoned team to help your business succeed based on your business needs. Technology solutions which are developed specifically to help our merchants manage and adapt as their business needs change. Our full suite of services are focused to improving all aspects of your business today and in the future.